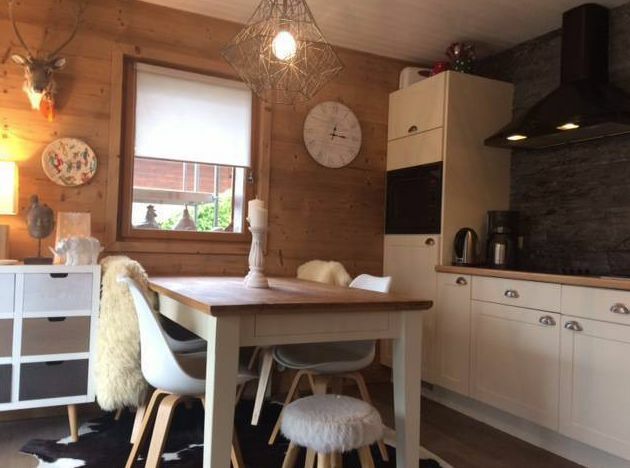 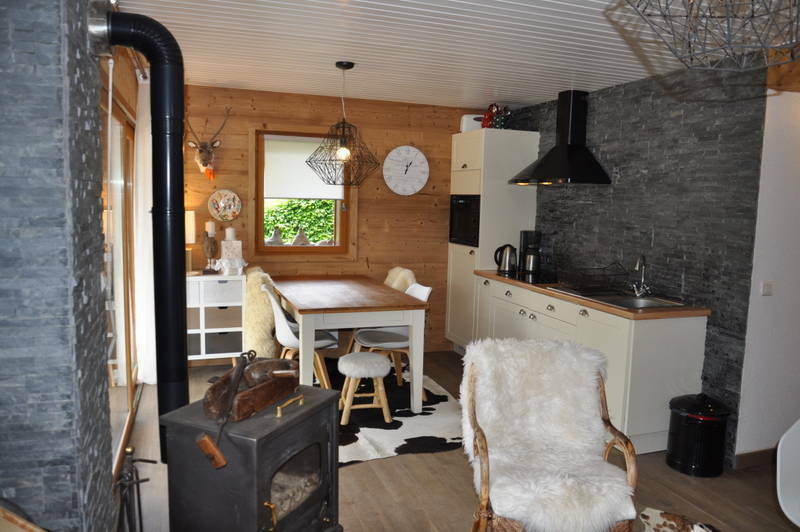 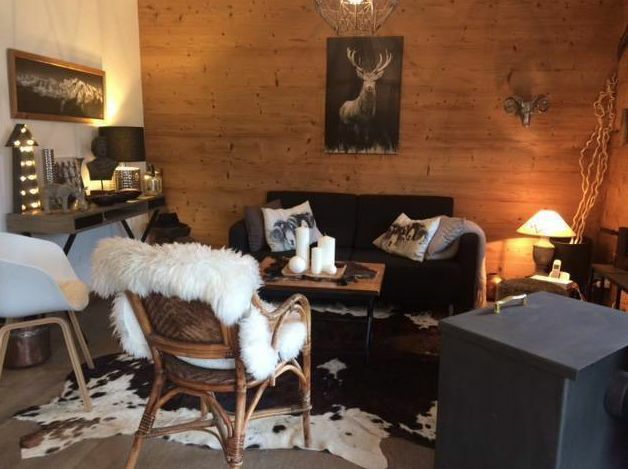 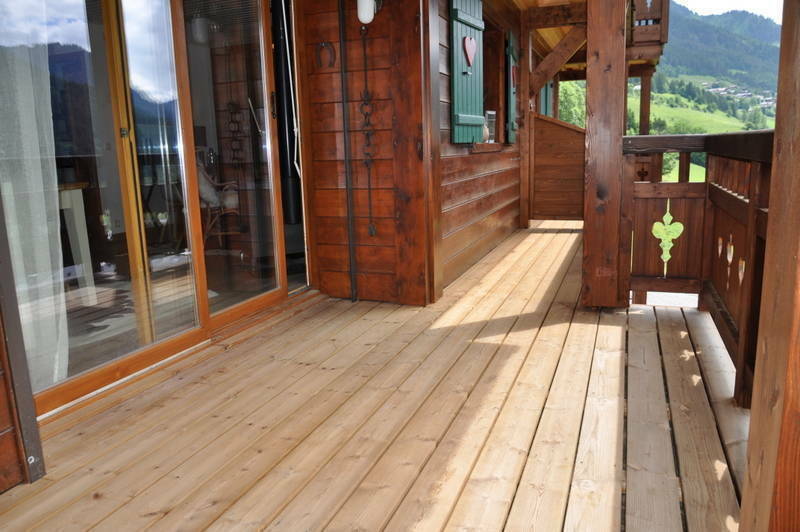 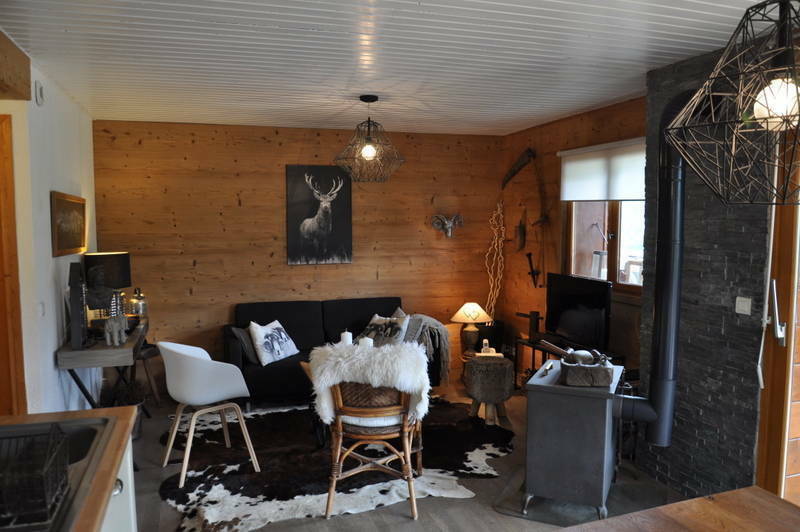 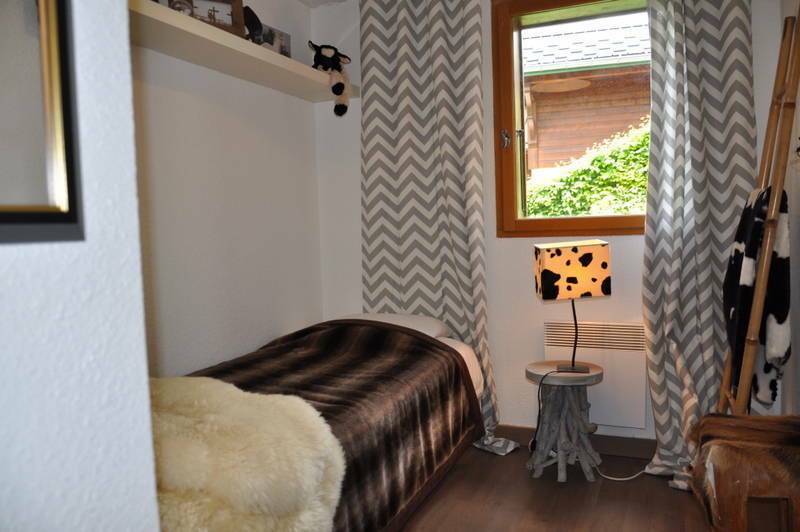 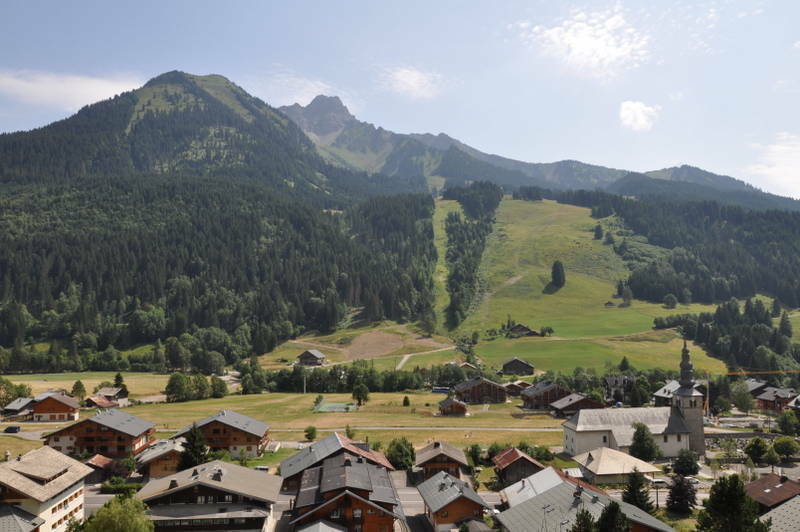 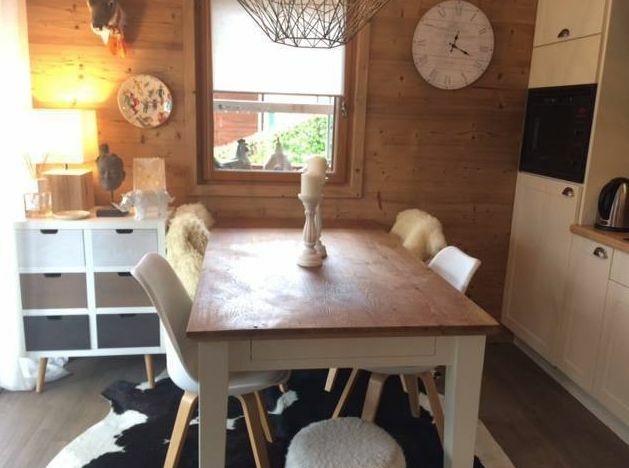 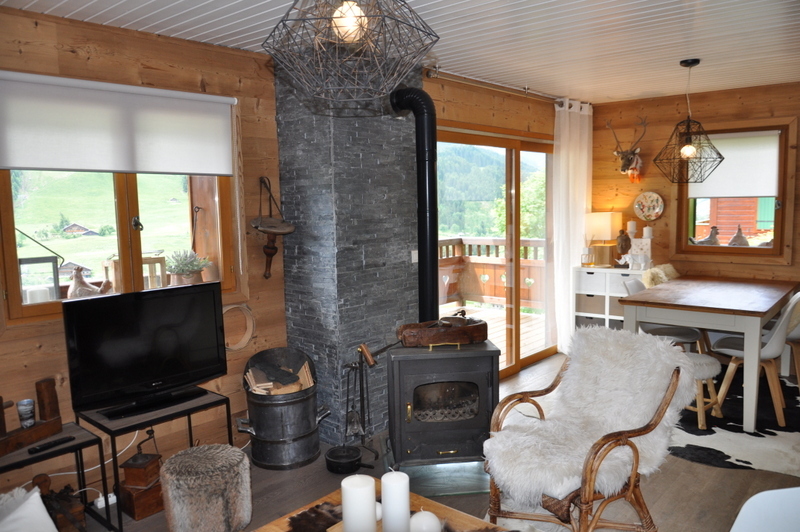 A beautiful two bedroomed apartment with garage and south facing balcony in the centre of La Chapelle d'Abondance. 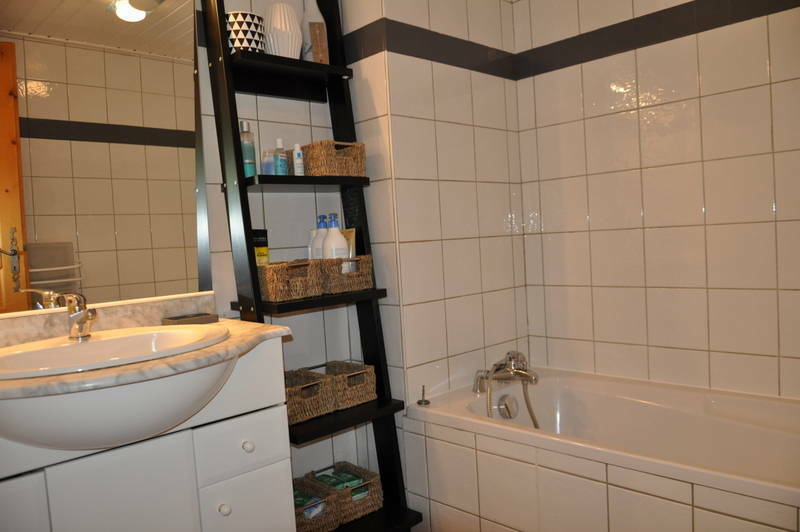 This well presented modern and stylish first floor apartment includes open plan living room with equipped kitchenette, 2 bedrooms and has a habitable area of 46m2. 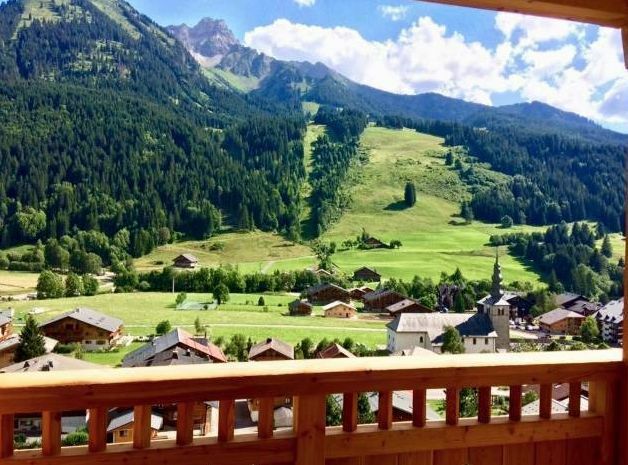 La Chapelle d'Abondance is a quiet, authentic mountain village at and altitude of 1020 metres, situated between Châtel and Abondance. 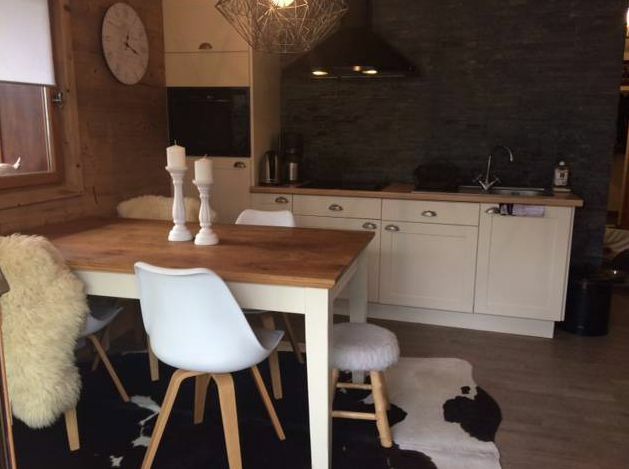 A well presented modern and stylish first floor apartment. 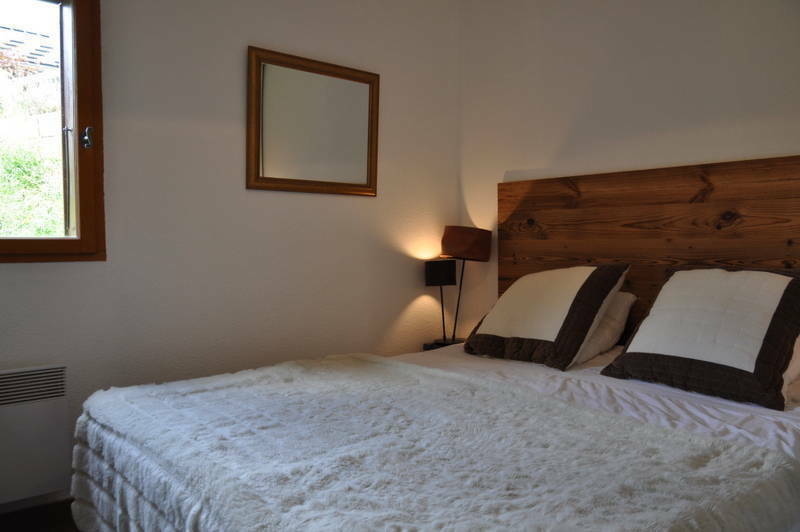 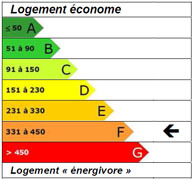 The property consists of 3 rooms and has a habitable area of 46m². 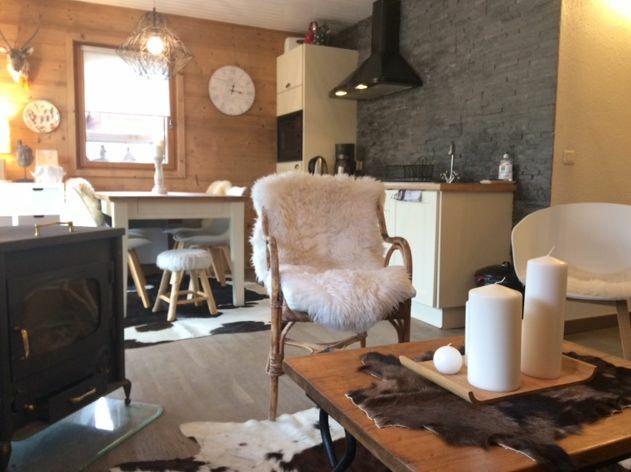 It includes open plan living room with equipped kitchenette, 2 bedrooms, and a south facing balcony with a superb sunny views.